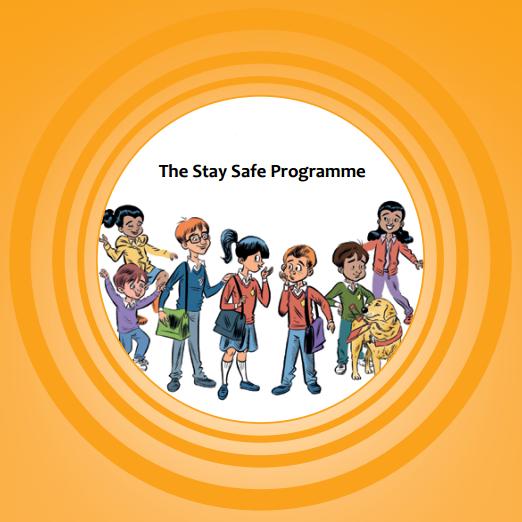 The Stay Safe programme should be taught in its entirety over one school year. 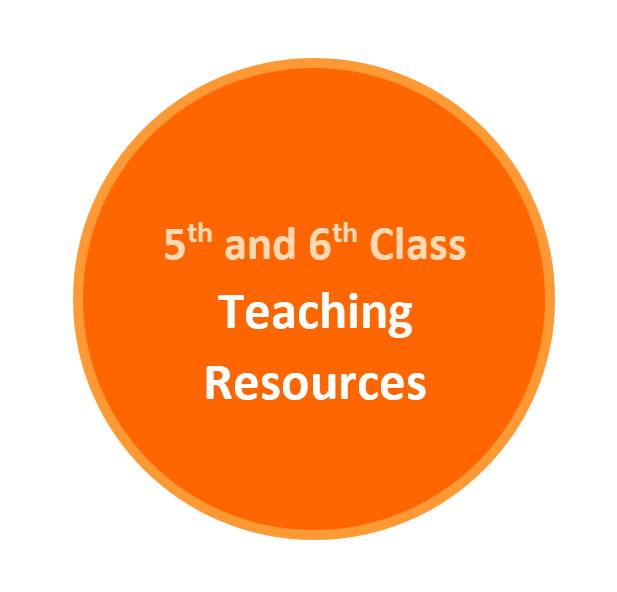 Each topic builds on the learning from the previous topic. 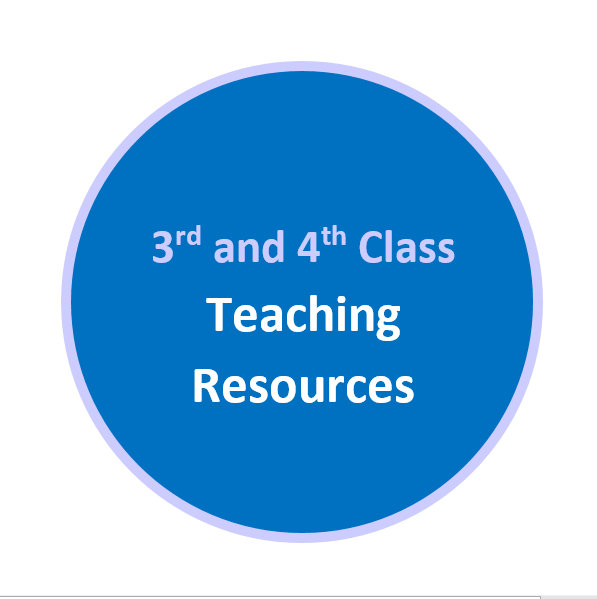 Teachers should therefore ensure that topics are taught consecutively, beginning with Topic 1 and working through to Topic 5. 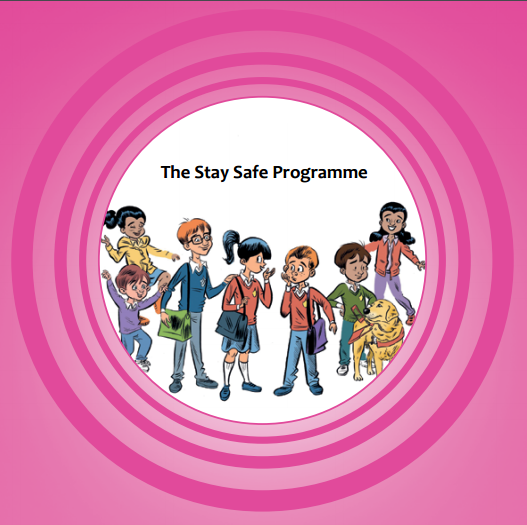 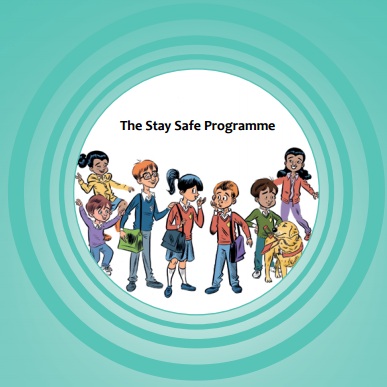 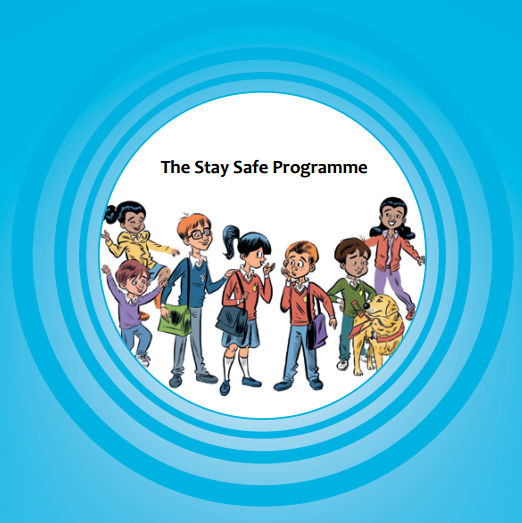 The lessons of the Stay Safe programme are spiral in nature, where similar content is revisited at each level but the processes, approaches and information adopted are designed to reflect the needs of children at a particular time and at their various stages of readiness. 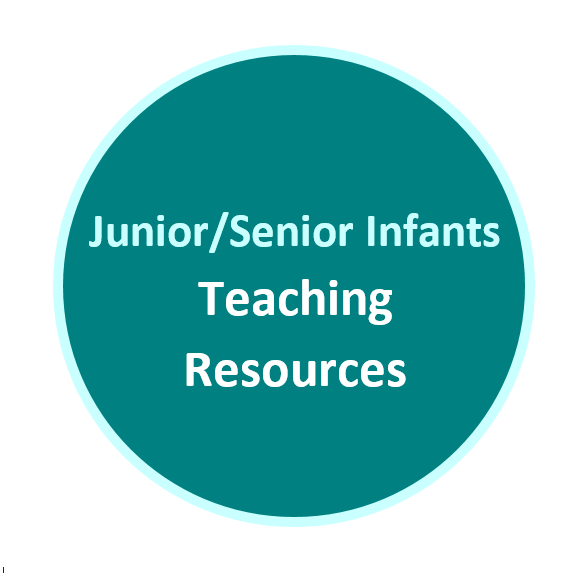 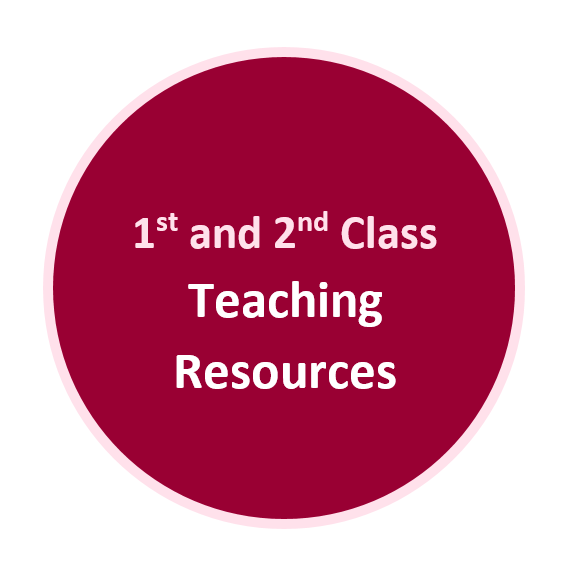 Click on the images below to access the Teacher Guide, Lesson Plans and Teaching Resources for each class level.